Back in 2010 the media was buzzing with the news of Islamic atrocities being committed, and Muslim propagandists were scrambling for an answer in an effort to combat the negative media attention. That “answer” came from Pakistani-born scholar Dr. Tahir ul-Qadri. The doctor issued his famous “Islam is Peace” fatwa and the world just ate it up, as the media did not even make an attempt to refute it. So I did their job for them. On the surface many publically known Muslims appear to be well-meaning, but the truth is that they prey on naïve and trusting non-Muslims. Tonight I will share another example of this with you. 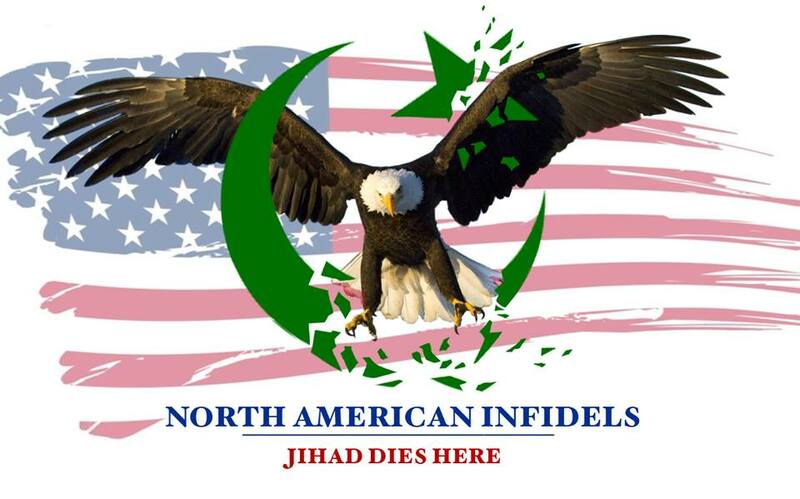 CAIR National Runs from Logan’s Warning’s Truths on Islam! CAIR’s Cyrus Commands Cronies to Commit Crimes! First off, I would like to congratulate Pamela Geller and Robert Spencer for their brilliant anti-jihad NY subway ads. The ads were created by them to raise awareness and create dialogue. Well, they did more than that. They hit a grand slam!